Filmmaker Laura Poitras (Courtesy of Praxis Films). 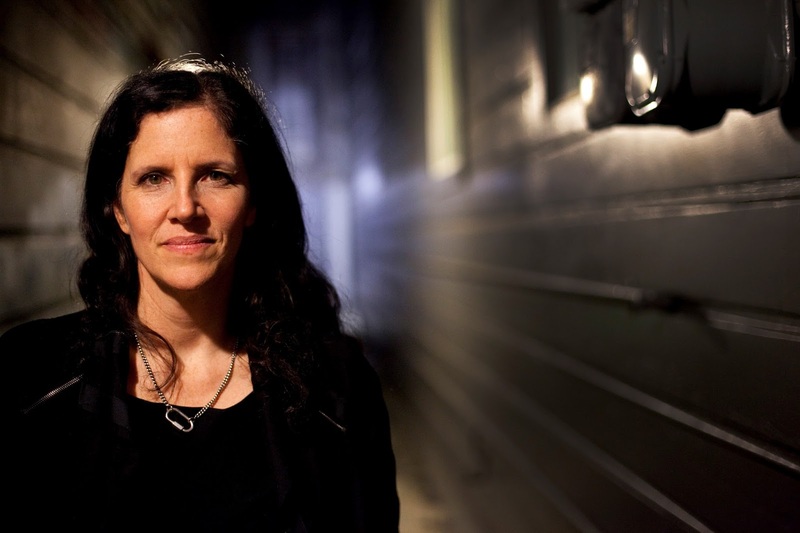 Laura Poitras won an Oscar for Citizenfour (2014), which was about whistle-blower Edward Snowden. In her new documentary, Risk, she profiles Wiki-Leaks founder Julian Assange. My review of the documentary is on Biography.com: http://www.biography.com/news/risk-julian-assange-documentary-review.